Kyungsun Chung, the founder of Root Impact, is behind many of the projects. Chung is part of the third generation of the family that built the giant Hyundai Group. “I’m like the black sheep, or the green sheep,” of the family, he told ImpactAlpha in a new podcast. Hyundai is one of the largest South Korean multinationals, or chaebols, and the world’s fourth-largest carmaker. Most of Chung’s cousins, at least the male ones, are involved in the business, he said. In 2011, he joined one of the family’s charitable foundations, and launched Root Impact the next year. In addition to the new co-working space, the neighborhood includes affordable housing for social entrepreneurs, and a growing ecosystem of businesses and investors, including Crevisse, a social venture investor. Root Impact’s ambitions go beyond Korea. Chung also is investing in Las Vegas’ Downtown Project, a large-scale test of the urban regeneration model led by Zappos’ Tony Hsieh (with so far mixed results). 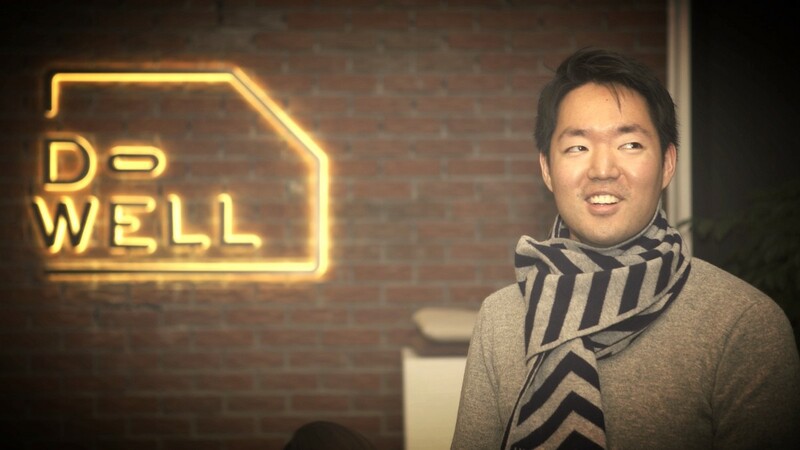 In Seoul, Chung just launched the 60,000-square foot HeyGround co-working space. The space recently hosted a meeting of The ImPact, a network of wealthy families moving capital toward impact. Valerie Rockefeller Wayne, chair of the Rockefeller Brothers Fund, and Jean Case, CEO of the Case Foundation, joined Chung and the ImPact’s Abigail Noble at the opening ceremony. 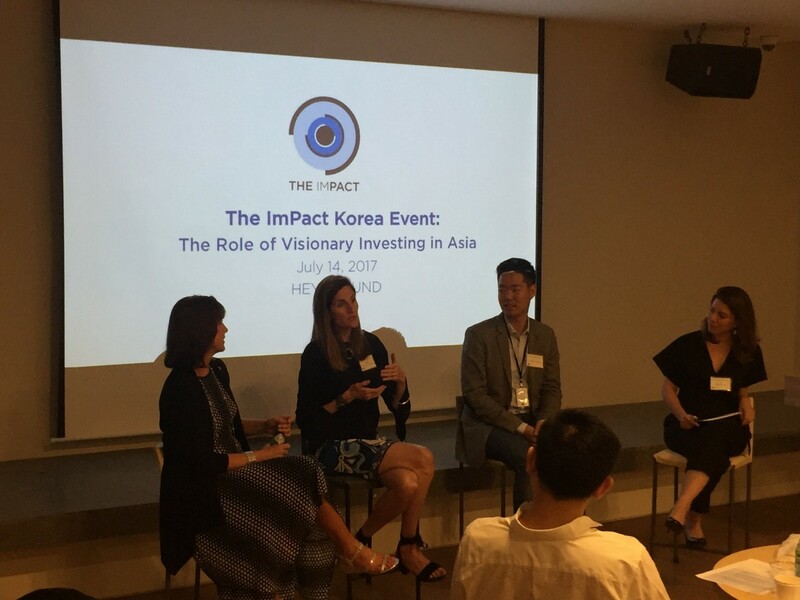 “Kyungsun exemplifies next-gens around the world who are stepping into impact investing leadership roles at the national and international level,” Noble says. Chung says social enterprise and impact investing has support from a new generation of Korean political leaders, including new President Moon Jae-in and Seoul Mayor Park Won-soon. The city last year launched a social impact bond to fund child welfare. Subscribe to ImpactAlpha’s Returns on Investment podcasts.